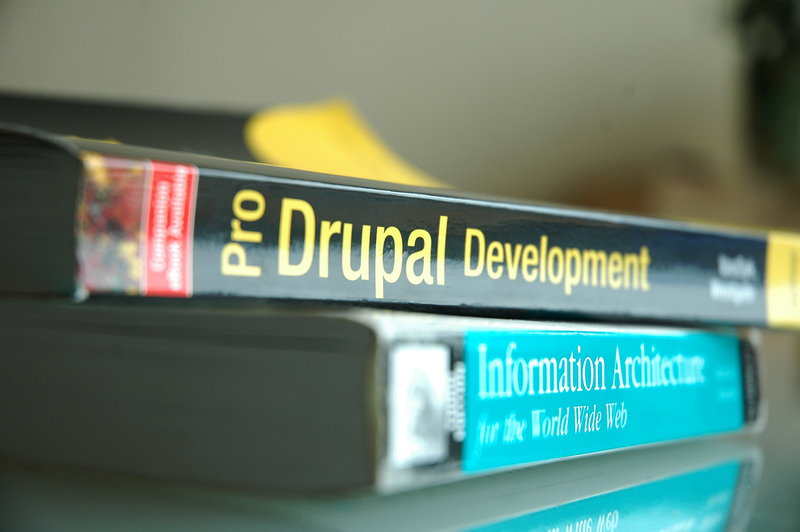 Foto: «Pro Drupal Development + Information Architecture for the World Wide Web – a killer combination» av Joeri Poesen. Tilgjengelig under Creative Commons Navngivelse-DelPåSammeVilkår 2.0. Designed by iconicbestiary / Freepik. Used under terms described in “License free.txt”.